You can provide us desired keyword. All Wikipedia links are no follow so don't expect any dofollow links from Wikipedia. 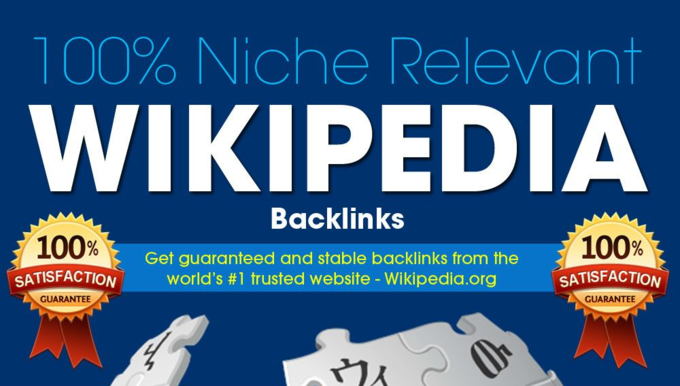 The Gold Rush Wikipedia Backlink High Authority on google ranking is ranked 5 out of 5. Based on 12 user reviews.